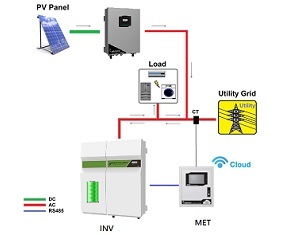 ﻿﻿ Ablerex Electronics Co., Ltd.
- Daytime: Stored energy generated by Solar Panel. 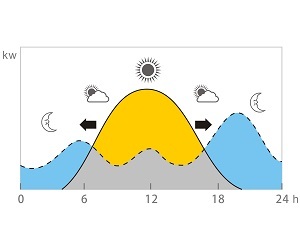 - Nighttime: Discharge stored energy for home use. 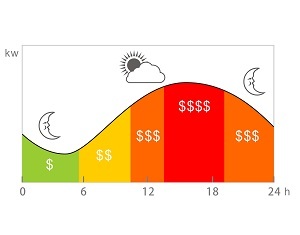 - Reducing electricity consumption by using stored energy during electricity peak rate hours. 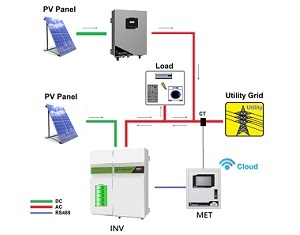 - Integration with existing On-Grid PV System. 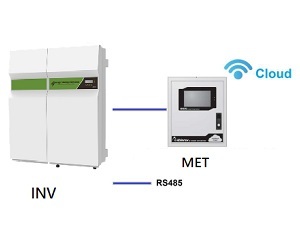 - Use with or without PV Panel. - Peak efficiency 97.3% Bi-directional DC-DC converter for Battery Pack. 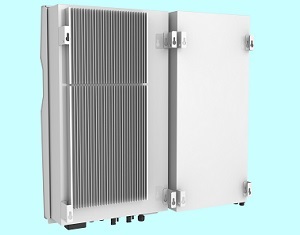 - 48Vdc Battery system with isolation safety. 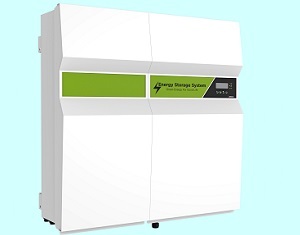 - Maximized Reliability through Lithium-ion cells from Samsung or Panasonic. 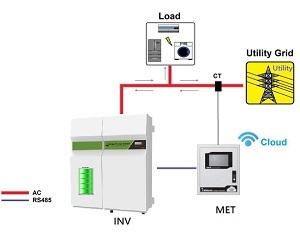 - Smart Metering (MET) to control and monitor battery storage and load demand. 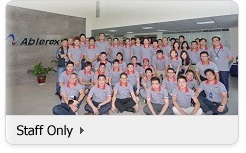 - Cloud integration enables data access via the internet.